Welcome Home! This beautiful executive townhome which was a former model has been completely renovated. You will notice well chosen neutral colors throughout with brand new paint (walls and ceilings), brand new carpeting, and LED lighting. The home is clean, bright and move in ready. 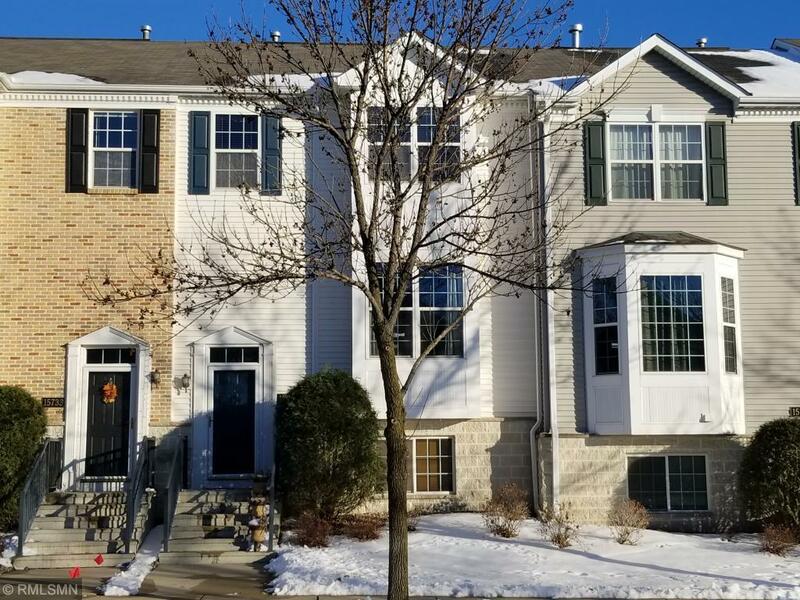 Even down to the granite countertops, you will also conclude this is a well appointed executive townhome. Priced for timely sale - you will want to schedule this one asap! Courtesy of Results Plus Realty, Inc.